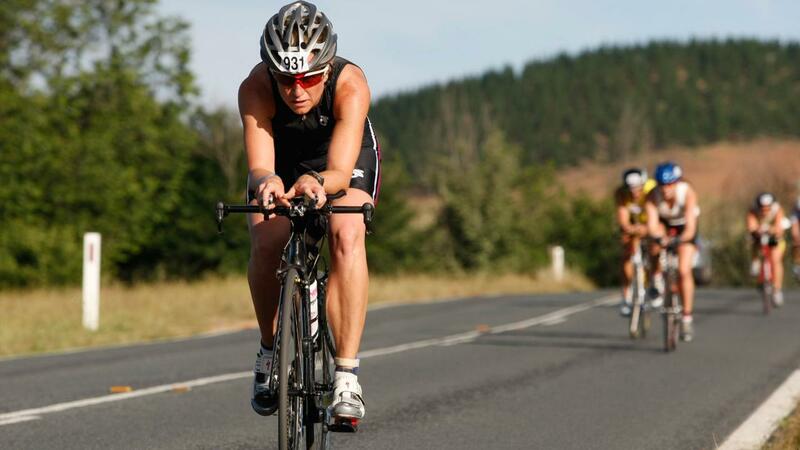 Our 'Ultra' retreats are perfect for triathletes who are training for Ironman and Ultra distance events. Prepare to be challenged each day by the training requirements as your coaches help prepare you mentally and physically for long distance racing. Working alongside qualified Triathlon Australia coaches who have raced at this level, the daily training sessions will be designed to give you the maximum training effect. Working at altitude over some of the most challenging terrain the mountains has to offer, the rides will take in infamous climbs such as Tom Groggin and Beloka, while the runs will take you to the highest point in Australia. While your mornings are filled with training, we allow time in the afternoons free for you to relax, have a massage, and take time out with your coaches and pick their brains on everything you want to know about training and racing. Guide for suitability: Swim 2.5km open water. Cycle +100kms. Run 20km. Breakfast and dinner. Lunches are taken at leisure post training. November Retreat - 10 % EARLY BIRD DISCOUNT - book before 15 October! Limited numbers so book early to avoid disappointment.